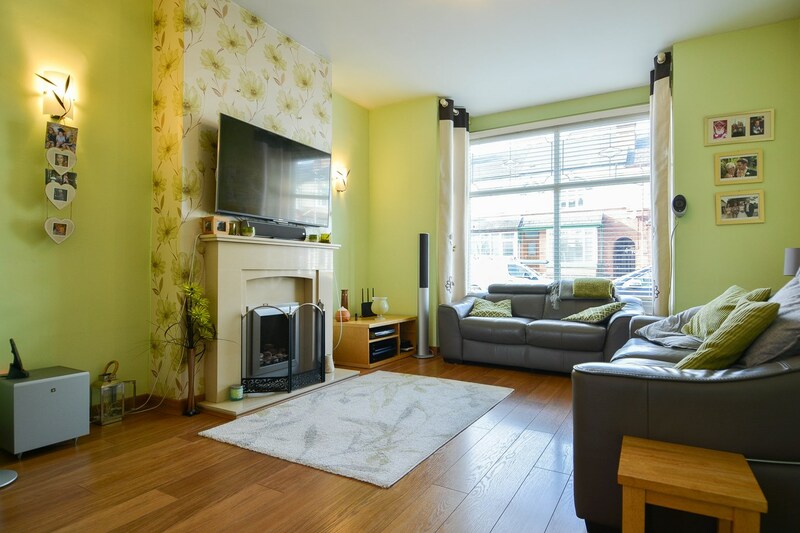 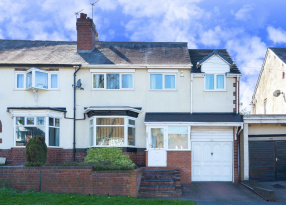 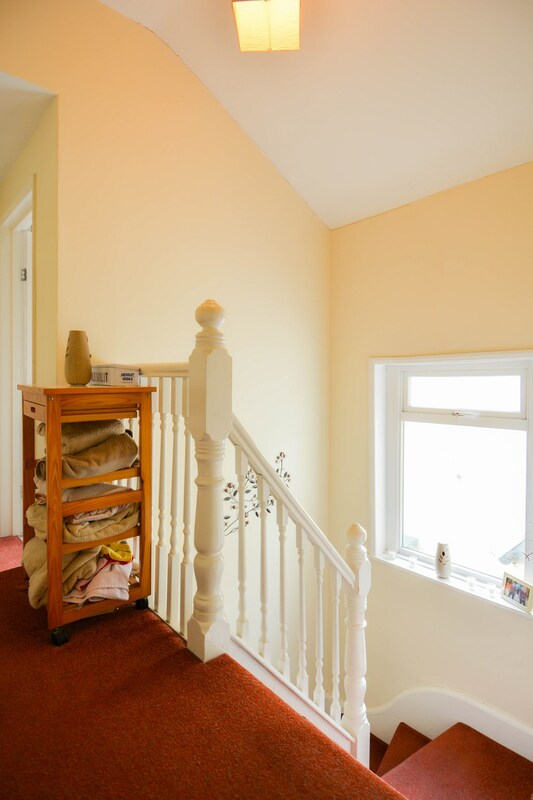 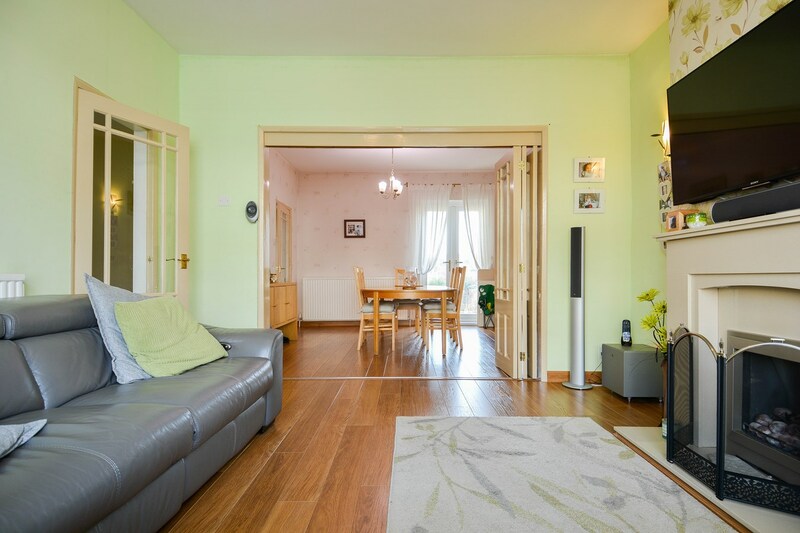 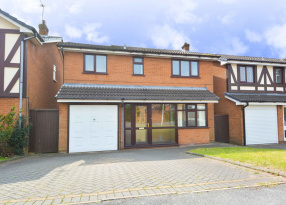 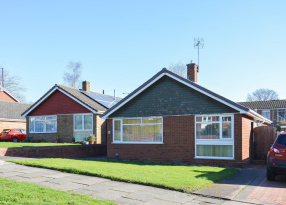 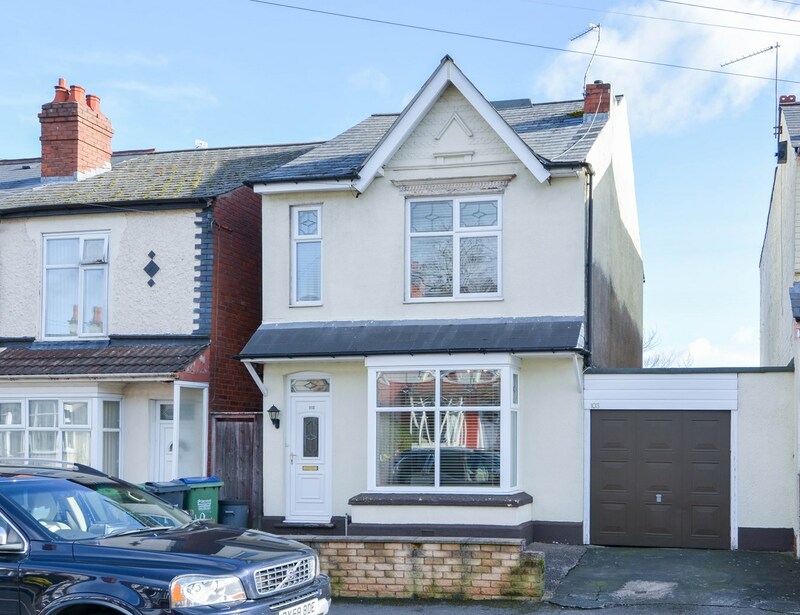 VIEWING IS ESSENTIAL TO APPRECIATE THIS EXTENDED detached family home. 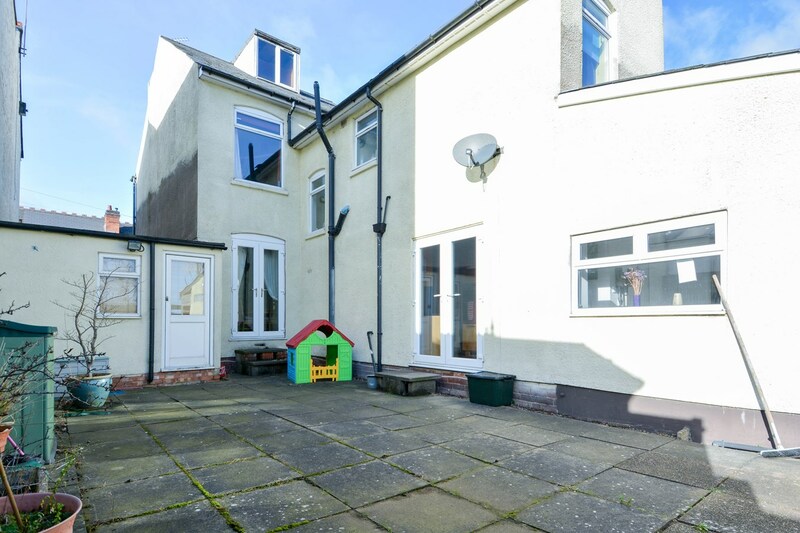 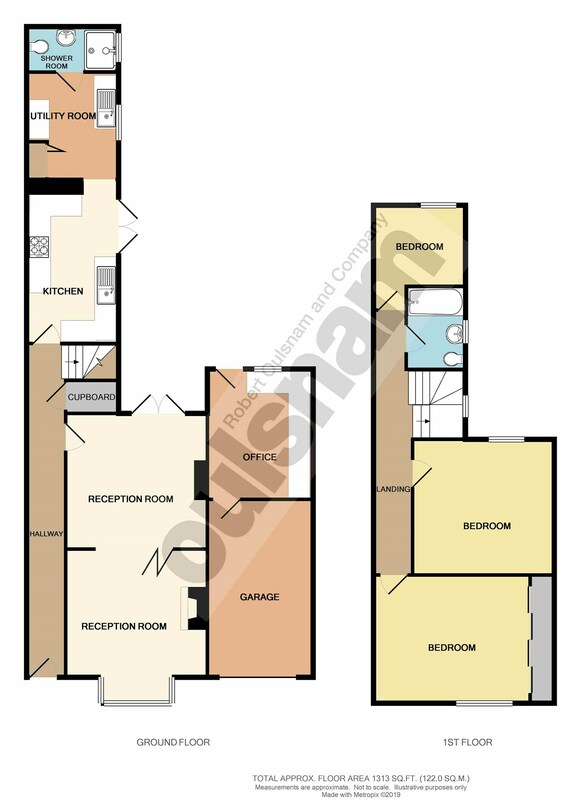 Features include, two reception rooms, kitchen, utility area, down stairs shower room, first floor bathroom, three bedrooms, office, garage, rear garden and driveway. 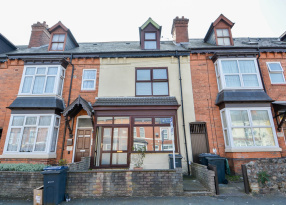 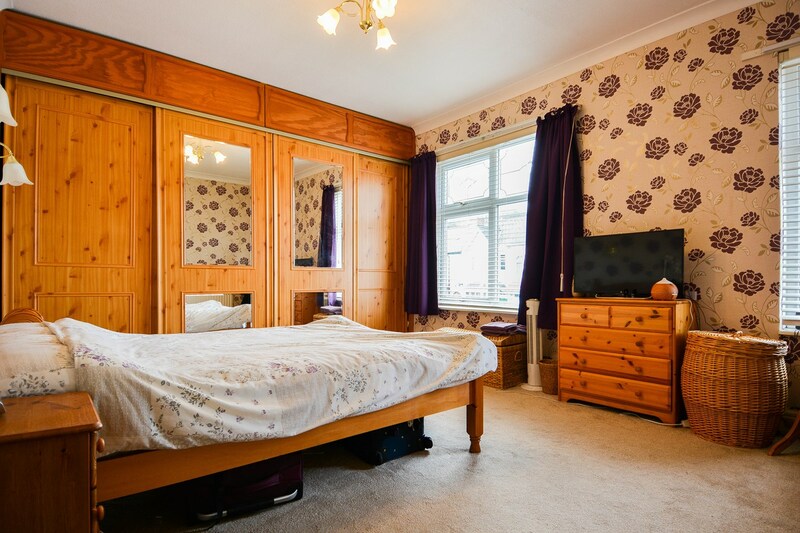 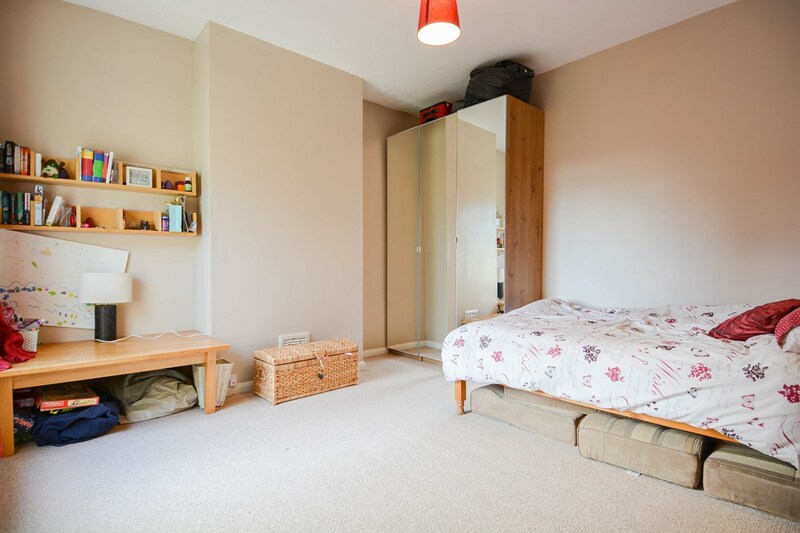 EP Rating E.
The property is situated within Bearwood, popular for its High Street shopping and much enjoyed parks. 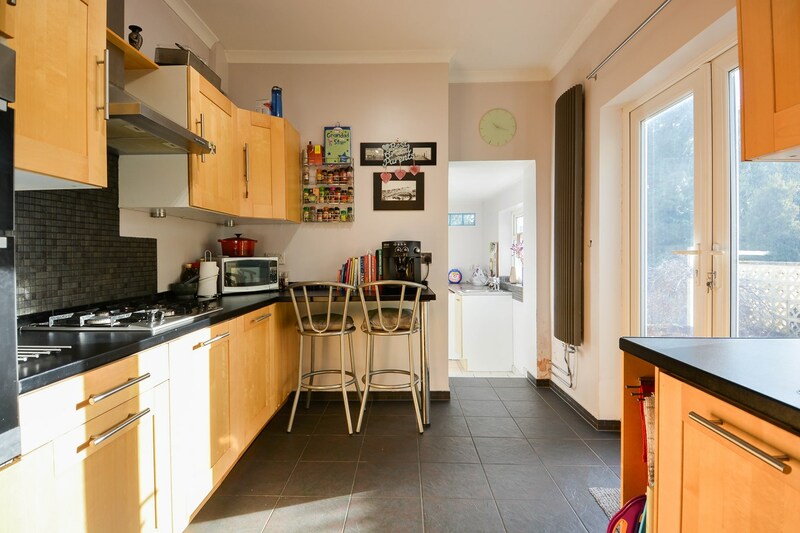 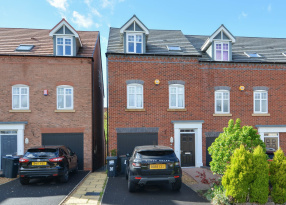 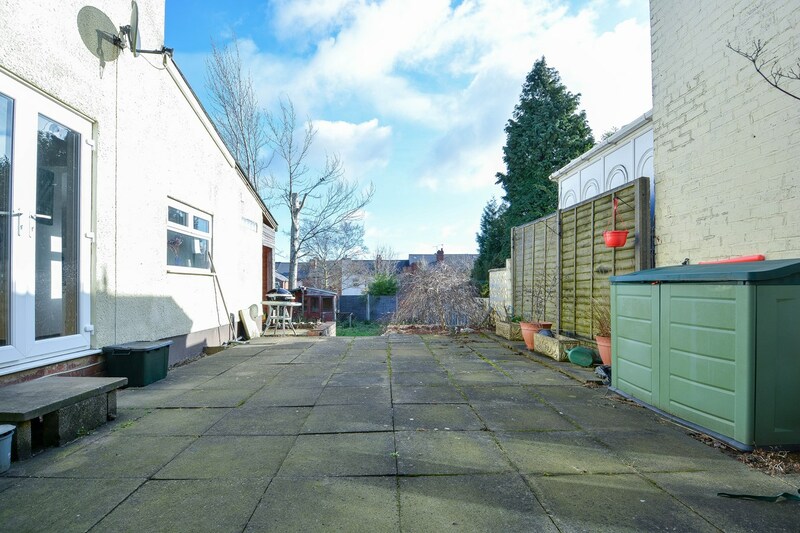 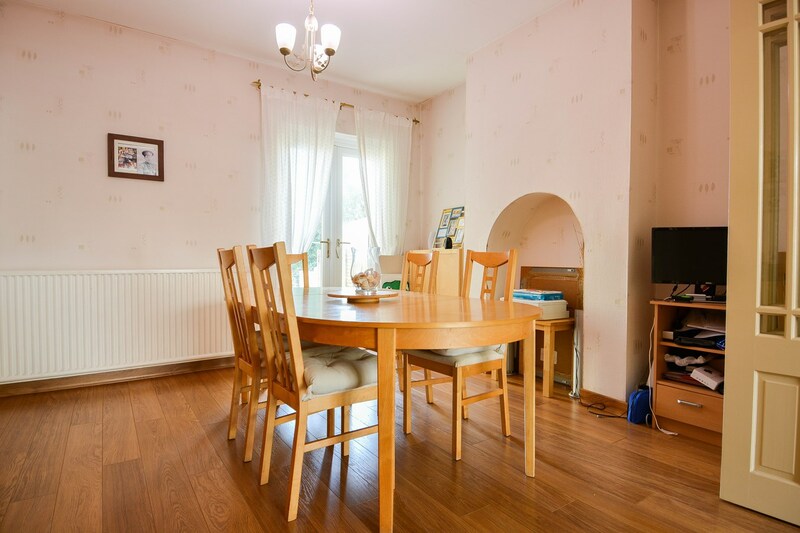 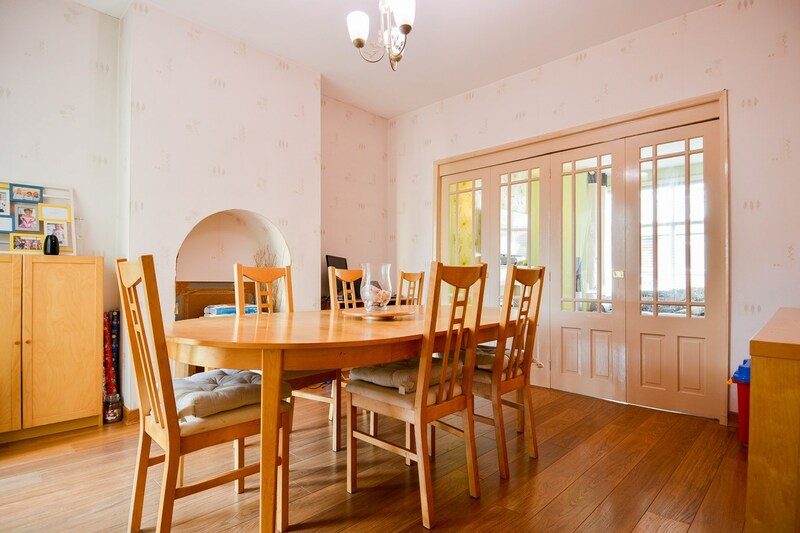 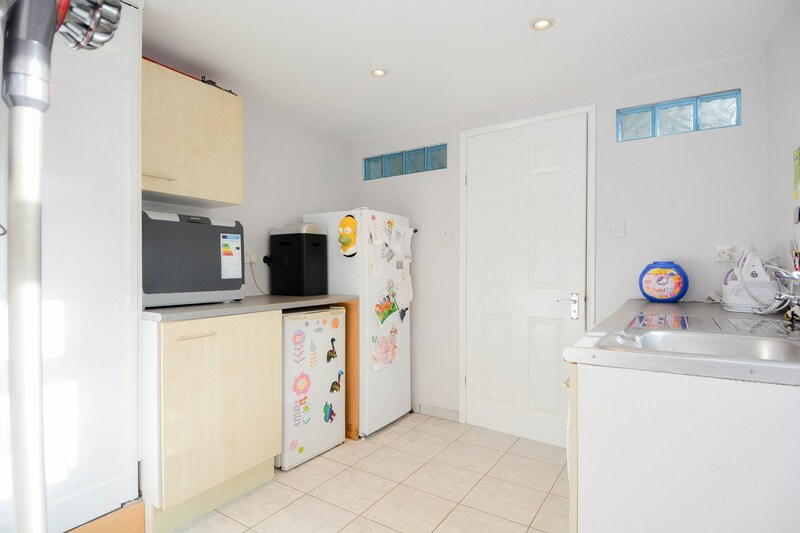 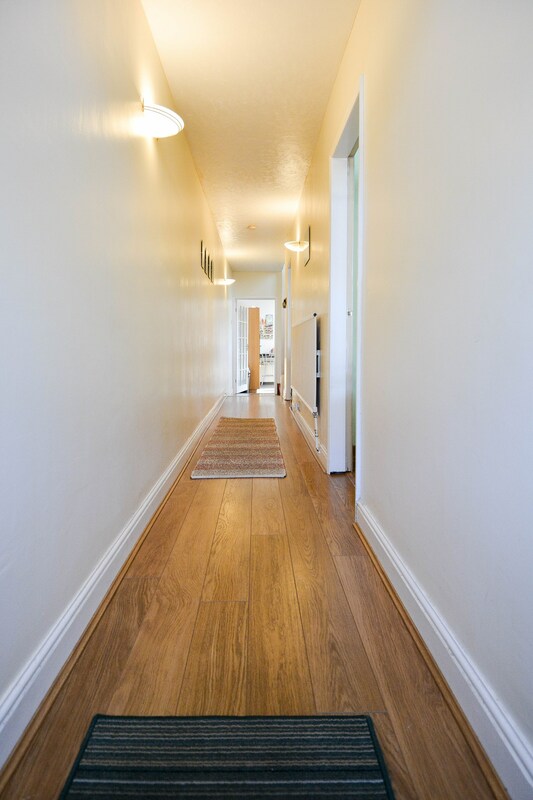 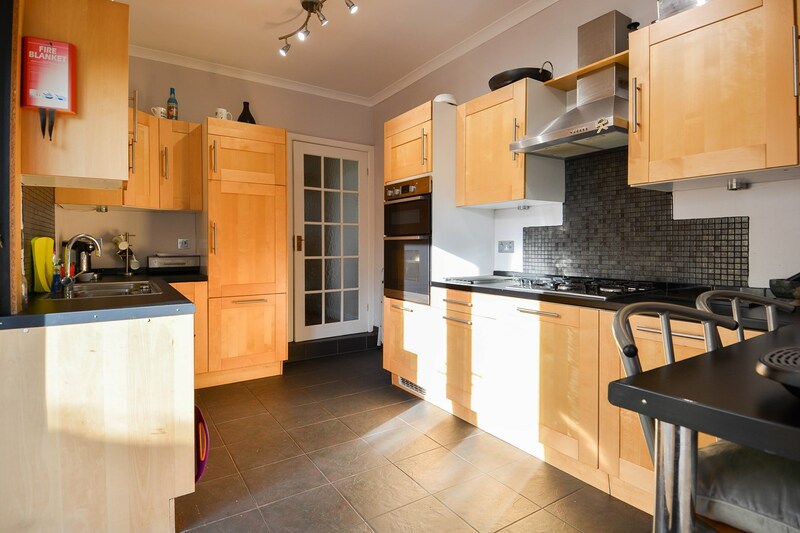 Within 0.4 miles of the property lies both Lightwoods Park and Warley Woods. 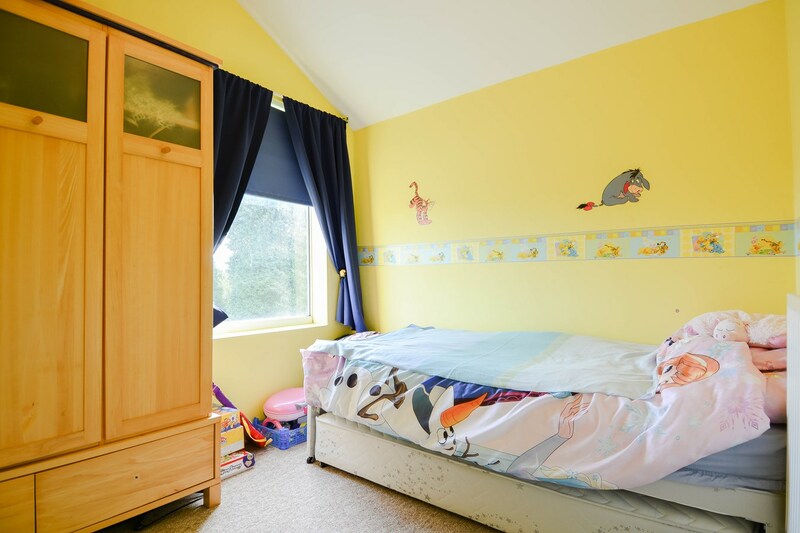 The location also boasts excellent access to local schools to include Abbey Junior School and St Gregory's Catholic Primary, both within 0.4 miles, and Lightwoods Primary School which can be found within 0.8 miles. 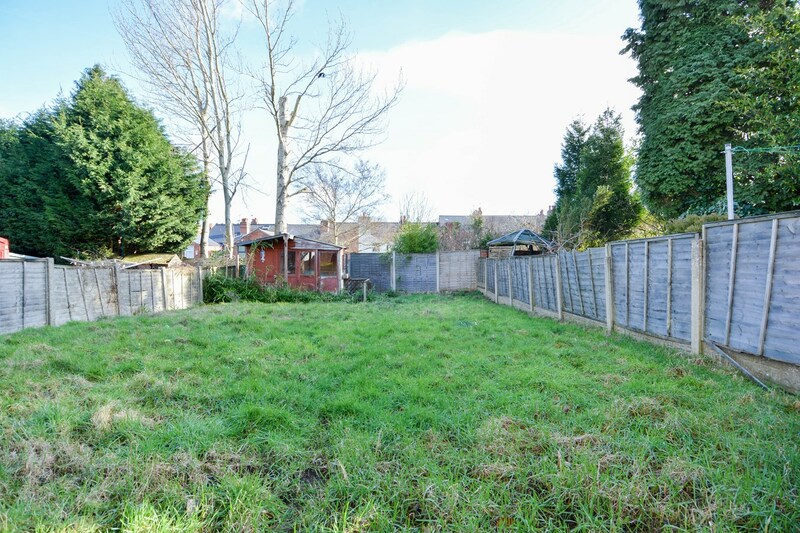 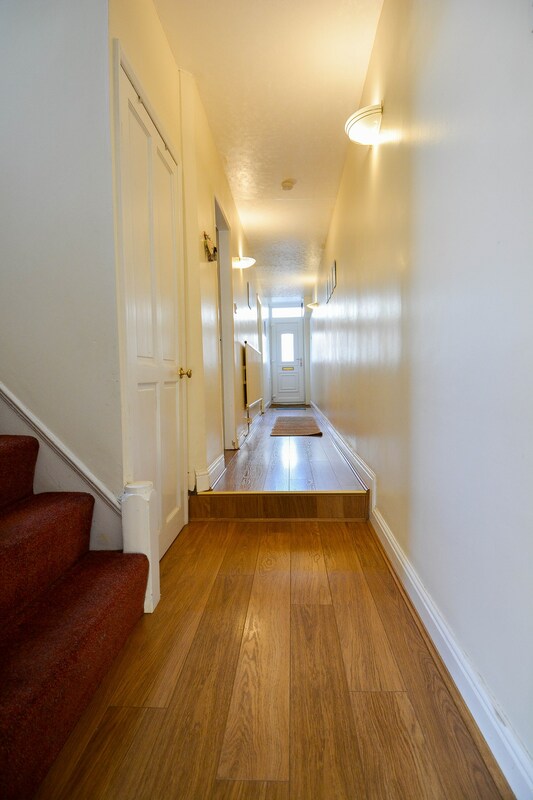 TENURE: The agents understand that the property is Freehold. 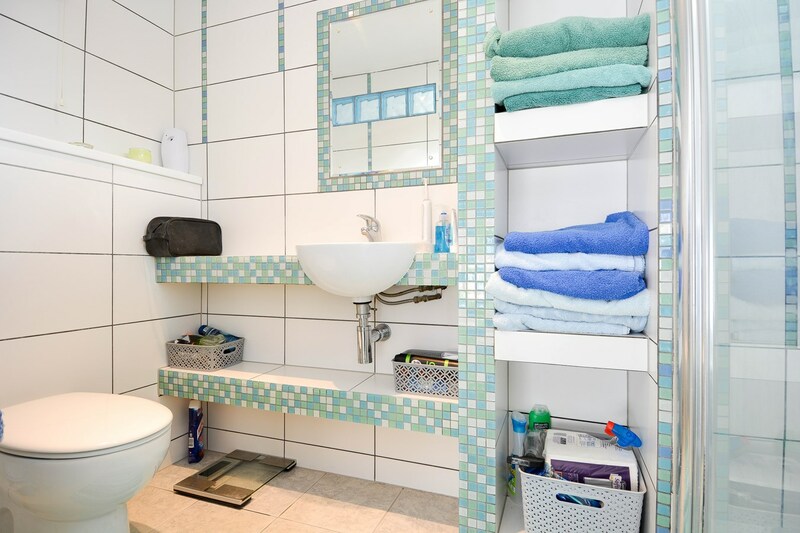 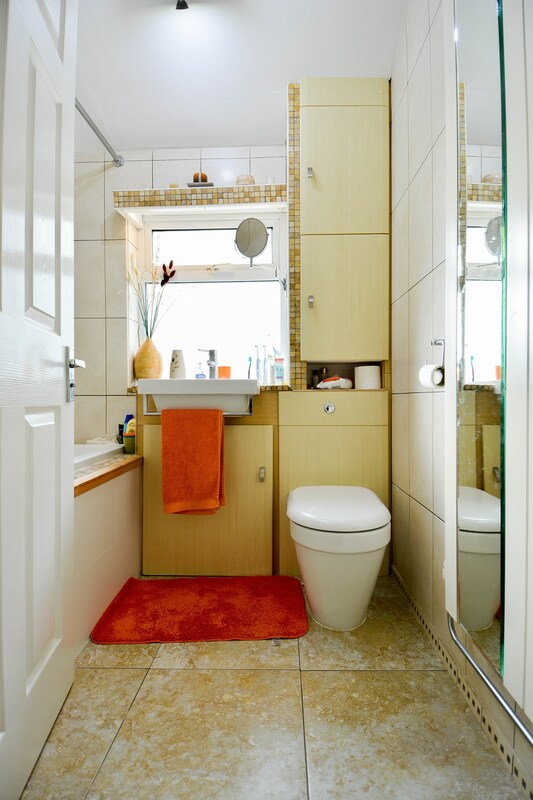 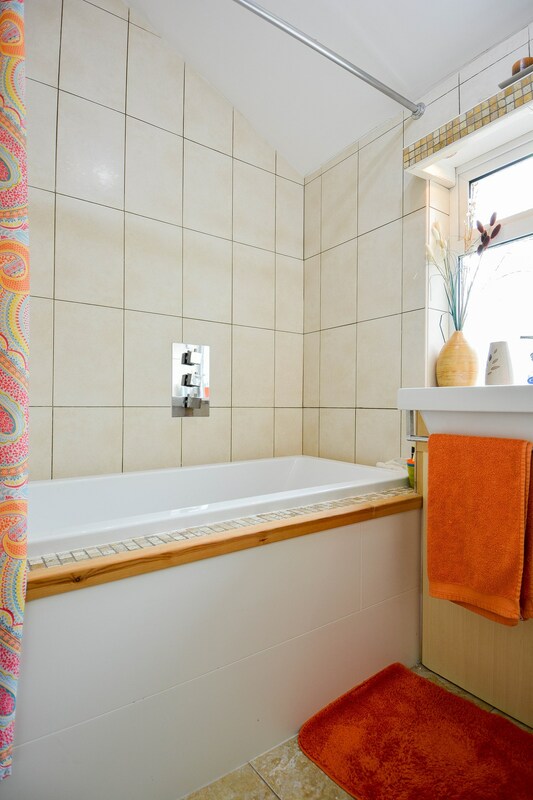 SERVICES: Central heating to radiators is provided by a Worcester combi boiler located in the Utility room.